A wide range of toxins and chemicals end up in our blood stream during the day. 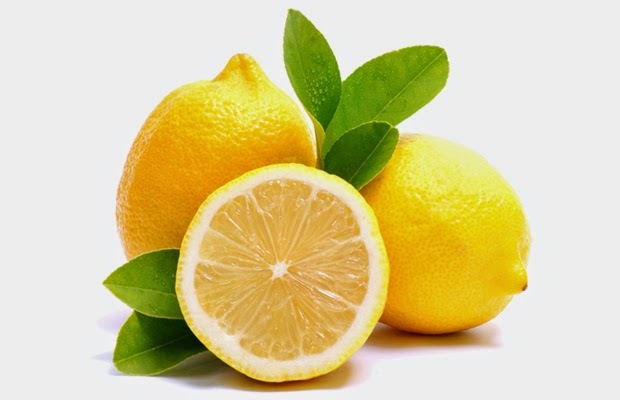 However, your body has its own detoxification system, these 15 foods will aid your liver, kidneys, intestines, lungs, and skin to eliminate more toxins and avoid build-ups. 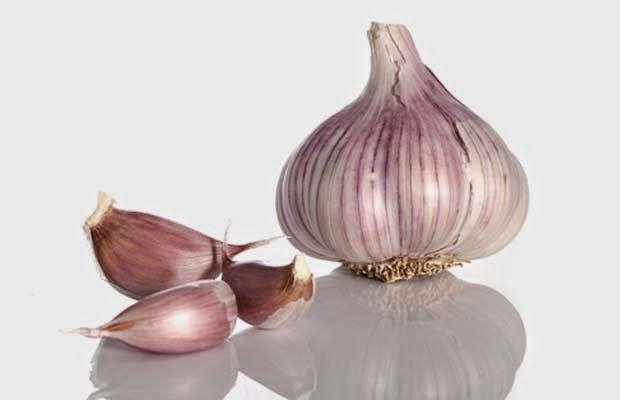 Raw garlic is loaded with sulfur, an essential mineral that helps the body to get rid of toxins. 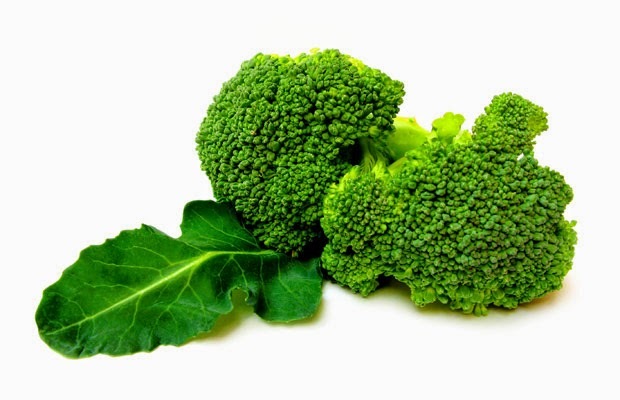 It stimulates your liver to produce detoxification enzymes to filter toxins out of your blood stream. And on top of that, garlic keeps your intestine free of bad bacteria, parasites, and viruses. Loaded with antioxidants and other phytonutrients to eliminate toxins out of your digestive tract and eliminate free radicals. 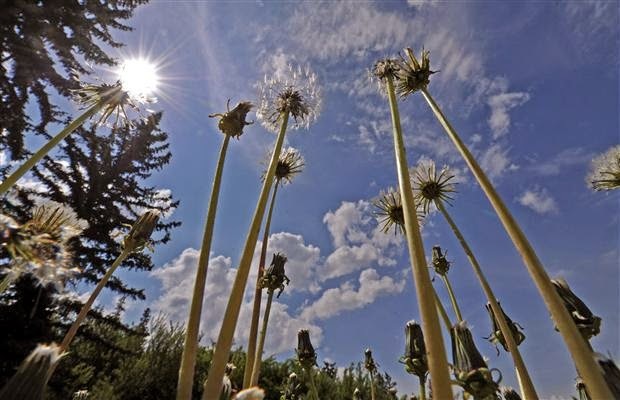 Fresh dandelion leaves or dandelion root tea stimulates the liver and pancreas to pull toxins out of your bloodstream. Dandelion has been used for ages to cure liver issues. Packed with vitamins, minerals, fibers, and detoxing phytonutrients. 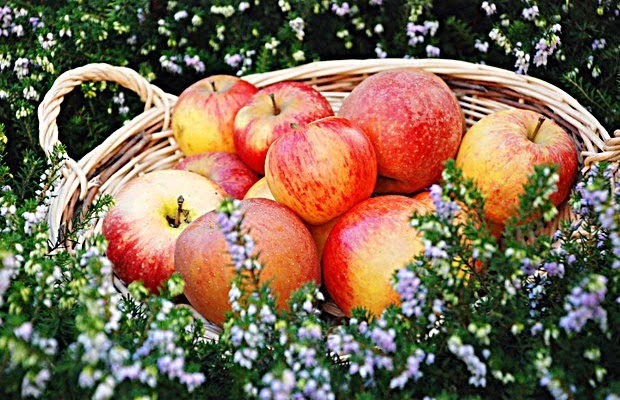 A compound found in apples stimulates bile production and helps the liver to get rid of toxins. Apples are high in soluble pectin fibers. Those fibers bind cholesterol and heavy metals to cleanse blood and intestines. 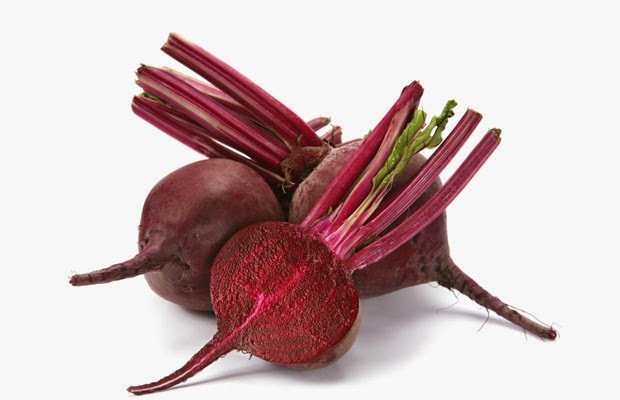 Packed with antioxidants and other beneficial nutrients, beets are an excellent way to protect your body from free radicals and stimulate the liver to eliminate more toxins out of your blood stream. 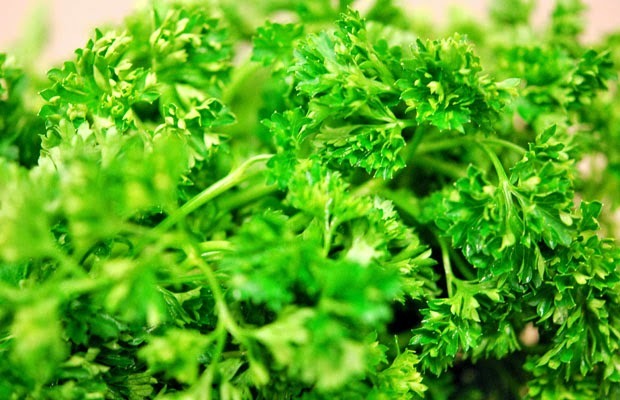 Parsley works as a diuretic which helps your kidneys do their job and eliminate more toxins through your urine. 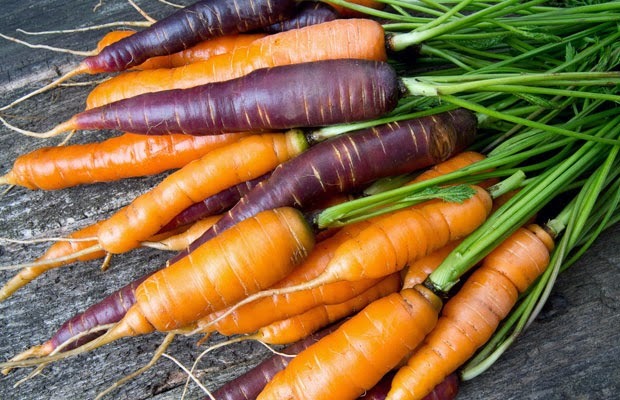 Carrots are rich in vitamins (A, B6, C, and K), potassium, and glutathione, a liver cleansing protein. For a better detox effect eat them raw, as cooking destroys most glutathione. 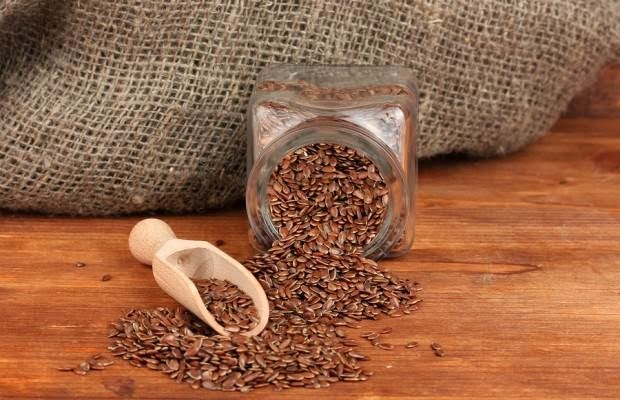 Contains healthy omega-3 fatty acids that help your body get rid of blood sugar. And on top of that, they are high in fibers which bind and eliminate a wide range of toxins. “The Queen of spices” has been used in Ayurvedic medicine for ages to treat liver and digestion issues. 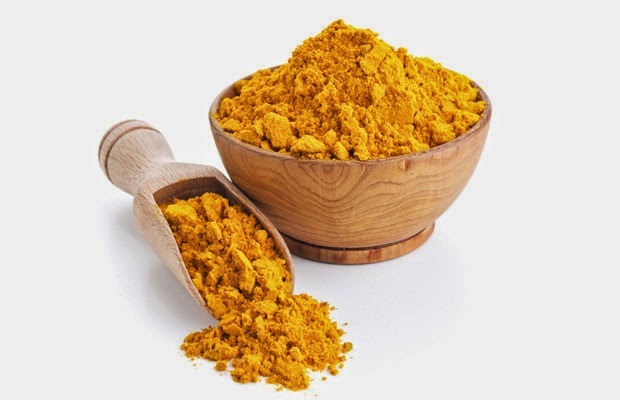 Its active ingredient, curcumin, helps your body to speed up it detoxifying processes. 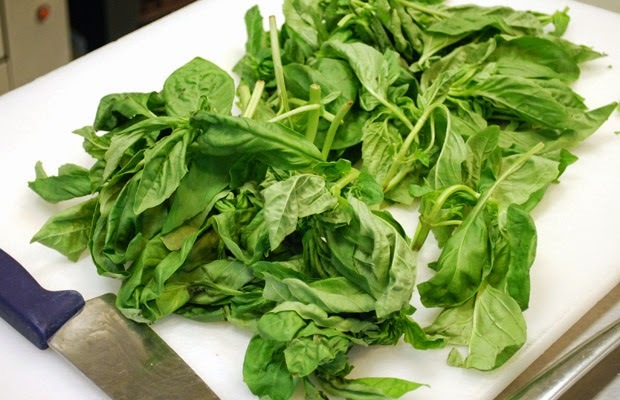 Basil supports the liver and kidneys to eliminate toxin build-ups. Great for digestion, infections, and works as a diuretic to eliminate even more toxins. 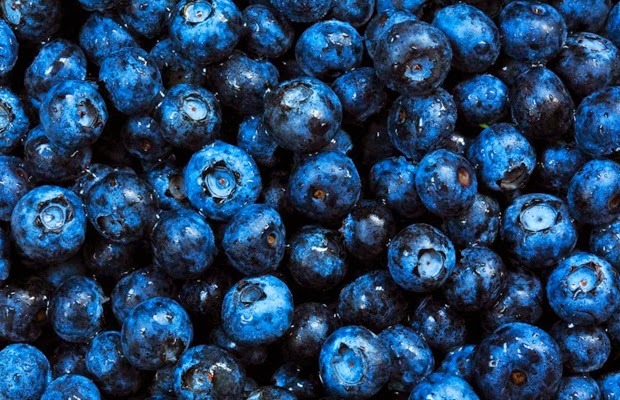 Blueberries are one of Earth's greatest and powerful healing foods. They are packed with antioxidants, have anti-inflammatory properties, and are great to purify your blood from toxins and free radicals. 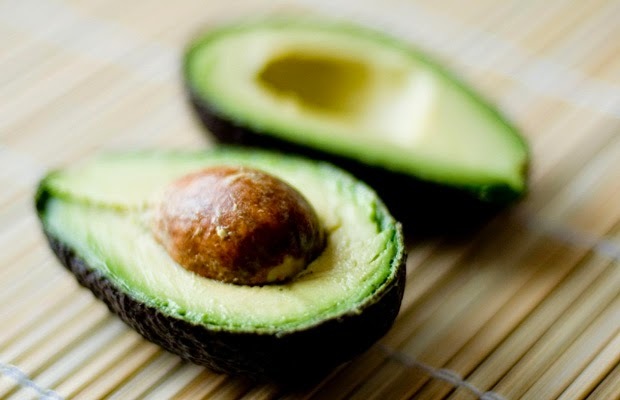 Avocados are excellent for overall health. They lower cholesterol, lower blood pressure, and contain high levels of glutathione known to detoxify the liver of toxins and carcinogens. 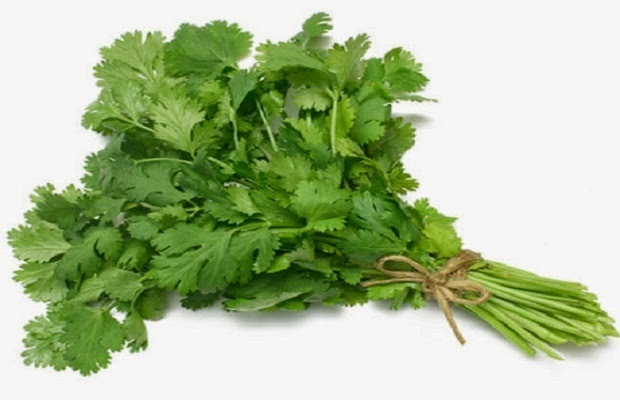 Cilantro aids our body to get rid of mercury and other heavy metals that end up in your bloodstream via the food you eat or the polluted air you breathe in. 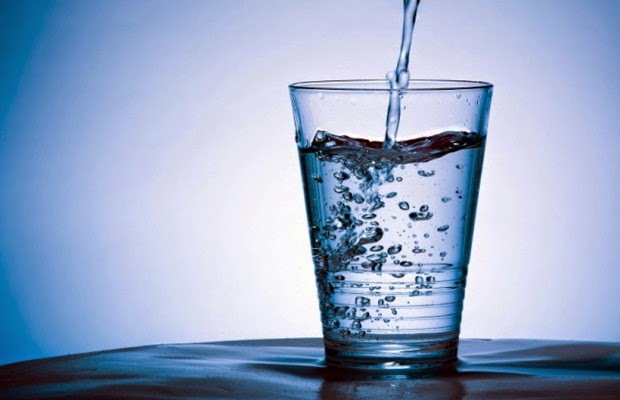 Don't forget to drink enough water to flush those toxins out of your body. Make sure you get enough sleep.